Our good friend Josefnpat has bundled together a whole slew of games that are awesome! Included among them is our own game Collider, which will be released on Steam next month on February 29th! Spend hours delivering cakes and petting cute ever expanding kittens! Blow up things to your heart’s content! You can find all these wonderful games here. 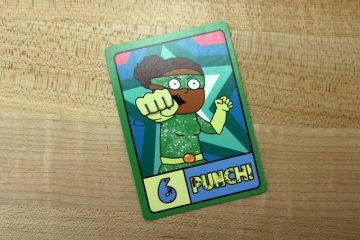 Any support for local indie game developers is deeply appreciated. 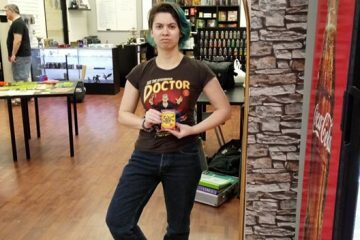 Help us keep making stuff! SLAMORAMA Punches Its Way Past the Halfway Point! 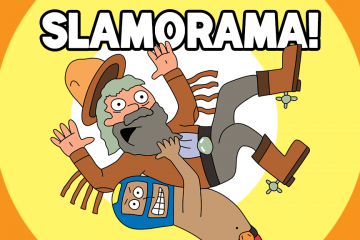 SLAMORAMA is Live On Kickstarter!